Home » All-Inclusive » Take Part on an Incredible Caribbean Sailing Experience! Looking for something different? Instead of the usual land-based vacation, why not try something refreshingly different and unique. 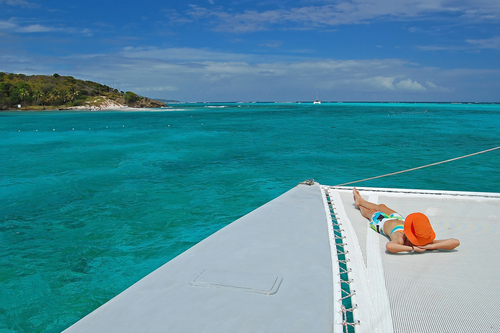 An All-Inclusive Catamaran sailing charter! 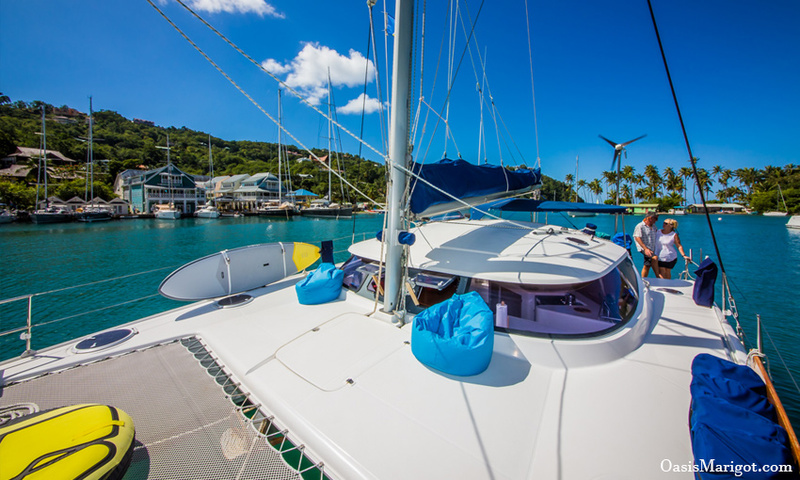 We invite you to set sail on an unforgettably unique and luxurious Caribbean sailing vacation aboard 40’Fountaine Pajot Catamaran Owners Version which sports all the modern comforts you need to make your Caribbean sailing vacation one to remember. Sail departs from Marigot Bay, St Lucia and you have the option of sailing to Martinique, The Grenadines and Grenada. Enjoy all-inclusive, delicious meals, locally sourced and fresh, custom itineraries, a spacious, airy boat with plenty of deck room, and more. 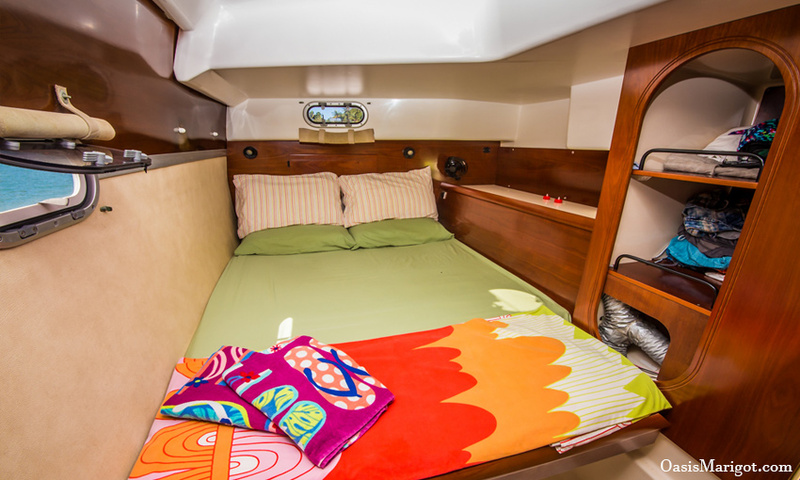 The catamaran features 2 private guest cabins, allowing for up to 4 guests comfortably on the boat plus the crew.